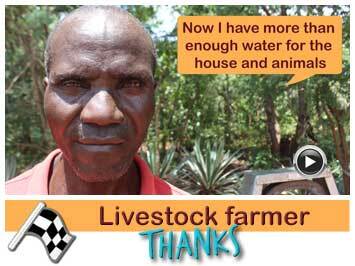 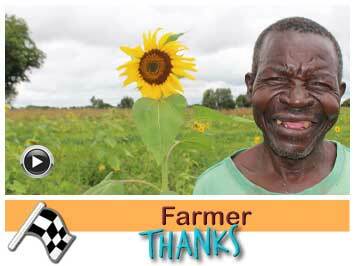 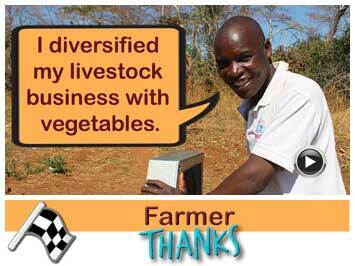 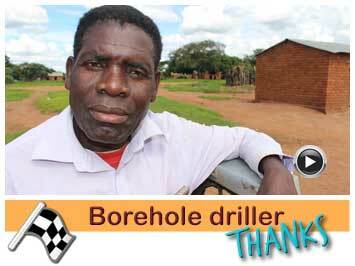 Blackson Tembo has four acres of land and sees opportunities to grow green maize in the dry season and he wants to start a fish pond. 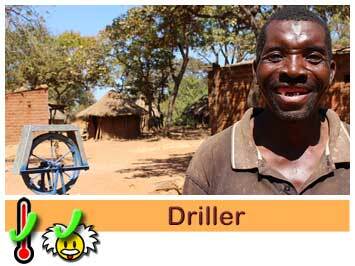 He is very happy that Jacana wants to support him. 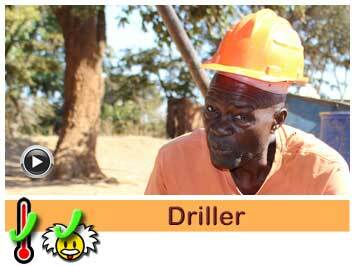 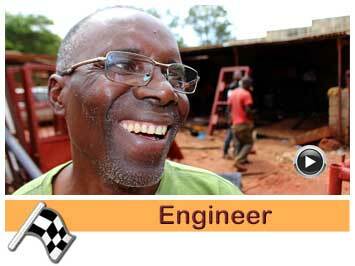 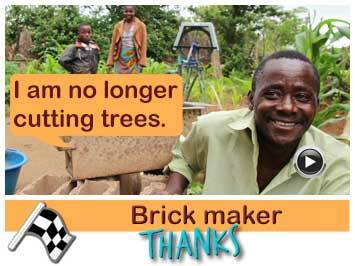 Blackson is married and has 12 children and many grandchildren. 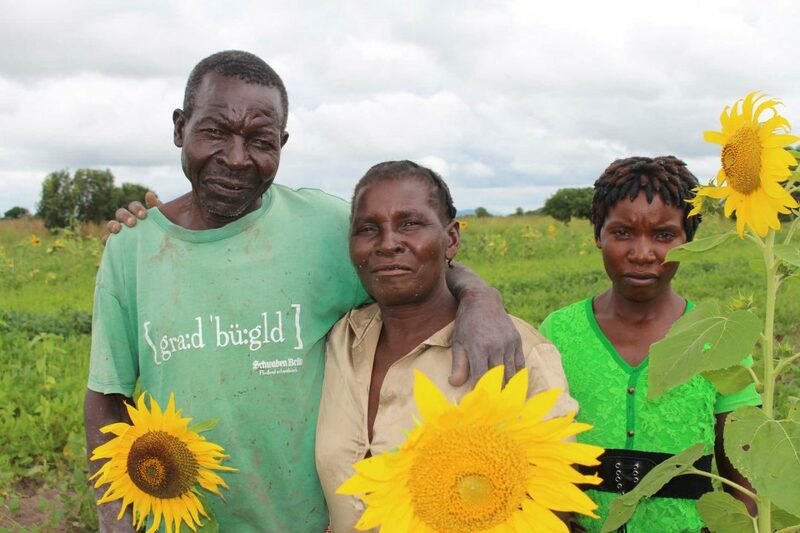 Together with his wife he is farming on four acres of land. 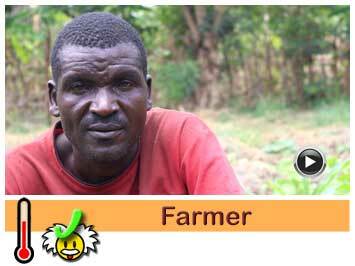 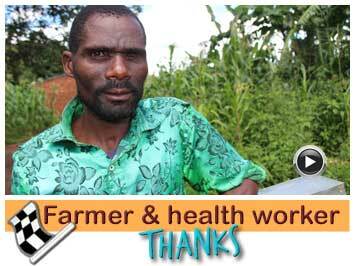 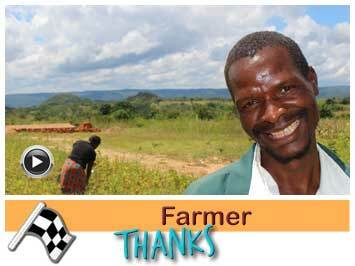 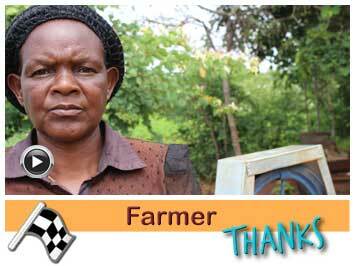 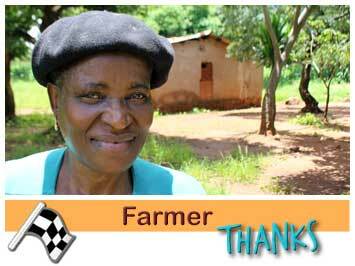 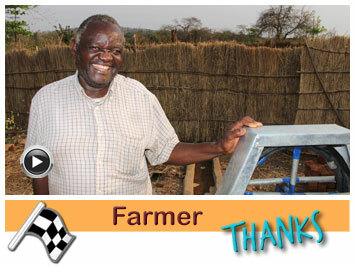 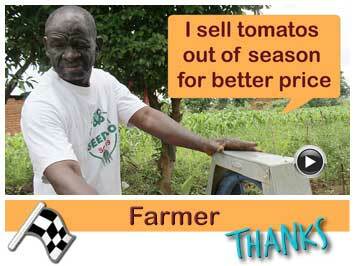 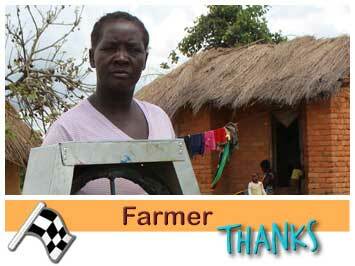 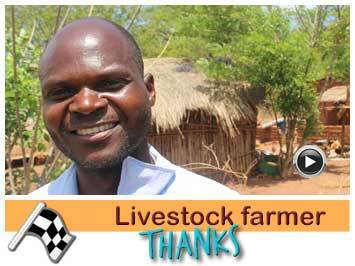 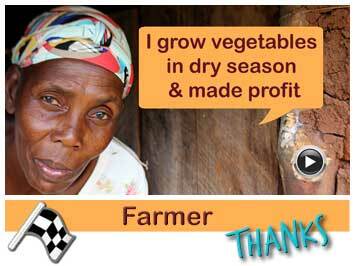 During the rainy season he grows maize, sunflowers, soya beans and cassava. 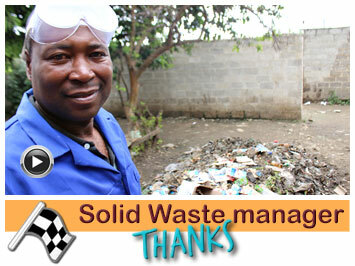 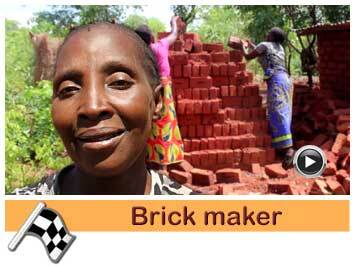 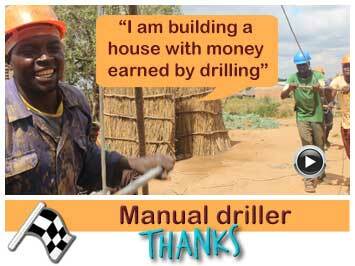 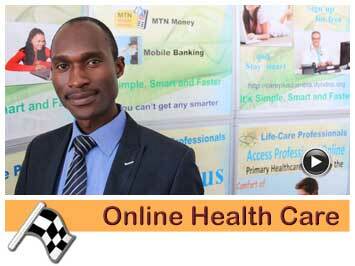 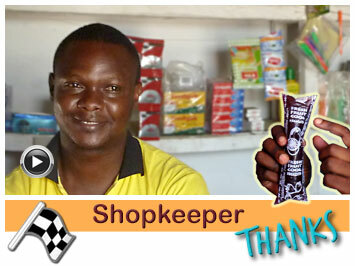 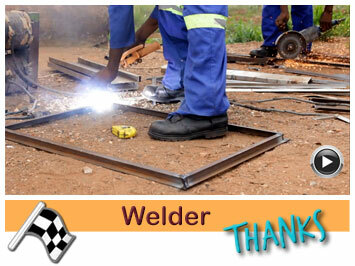 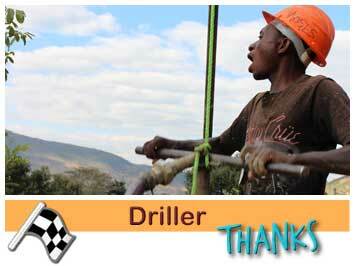 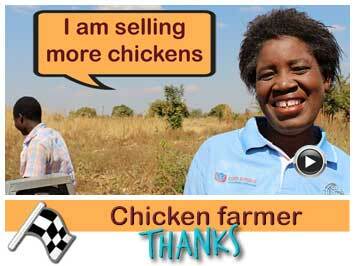 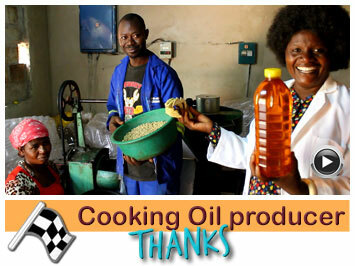 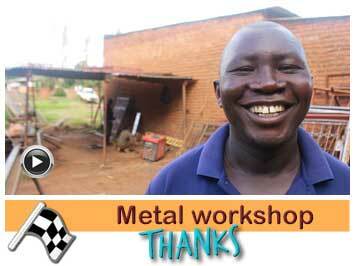 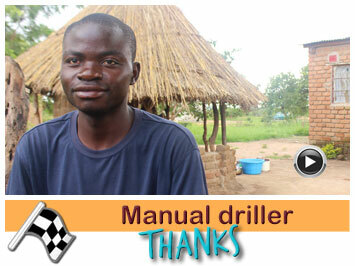 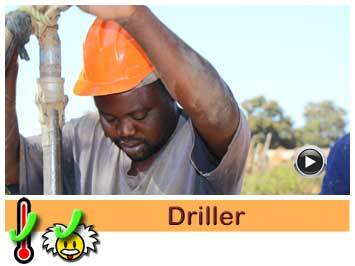 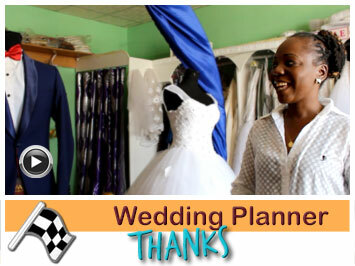 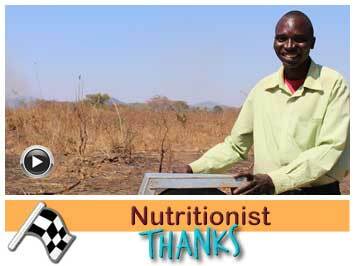 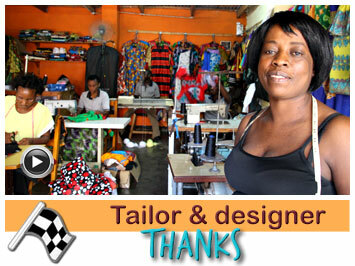 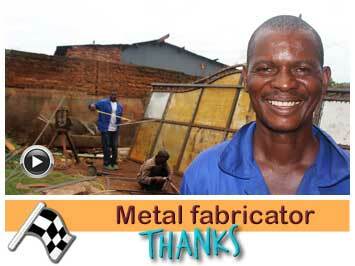 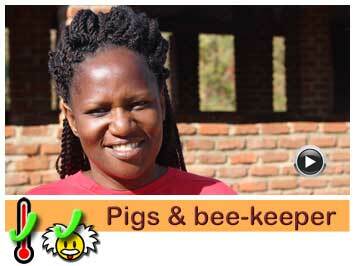 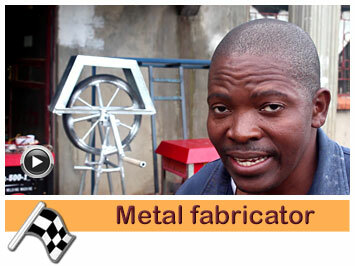 Blackson followed the business training given by Jacana. 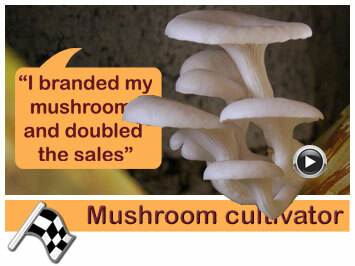 In this training he focused on his expansion possibilities. 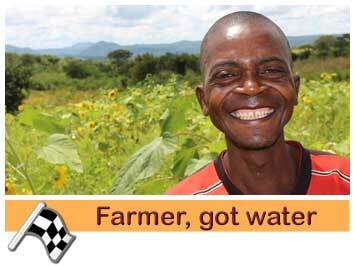 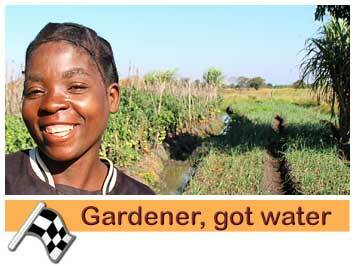 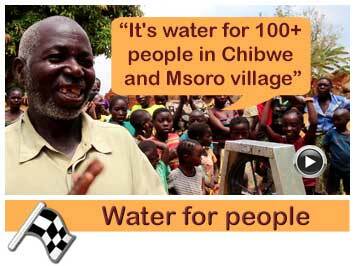 The idea is, when he gets access to water throughout the year, to start growing green maize and start fish farming. 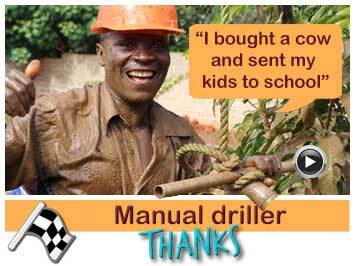 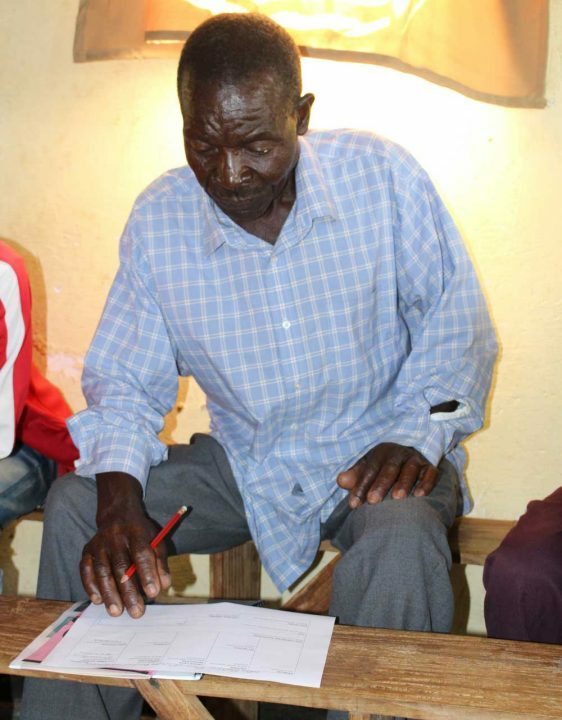 With the money he earns he will open an account and send his grandchildren to school. 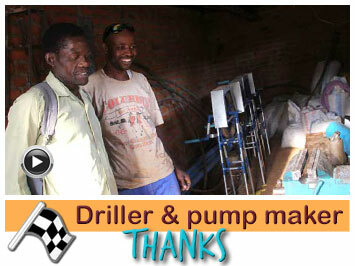 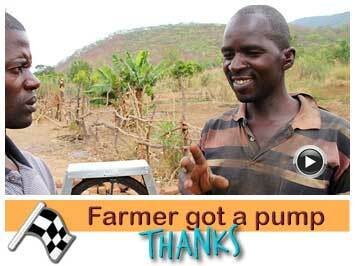 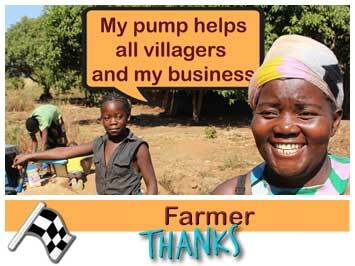 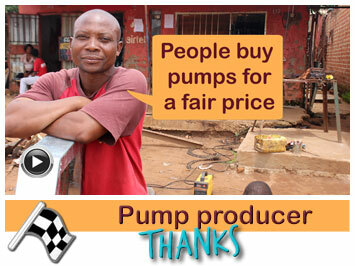 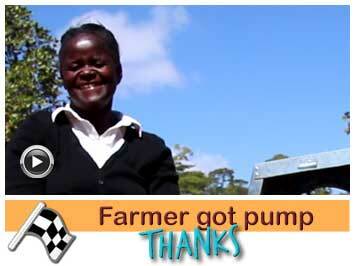 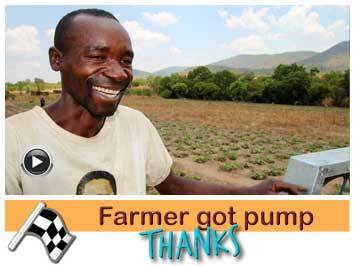 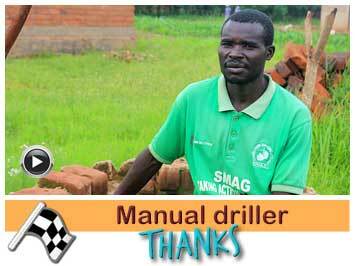 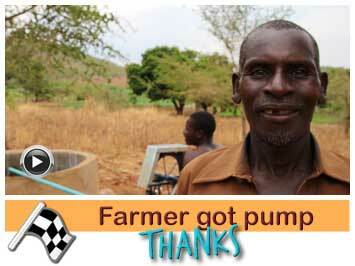 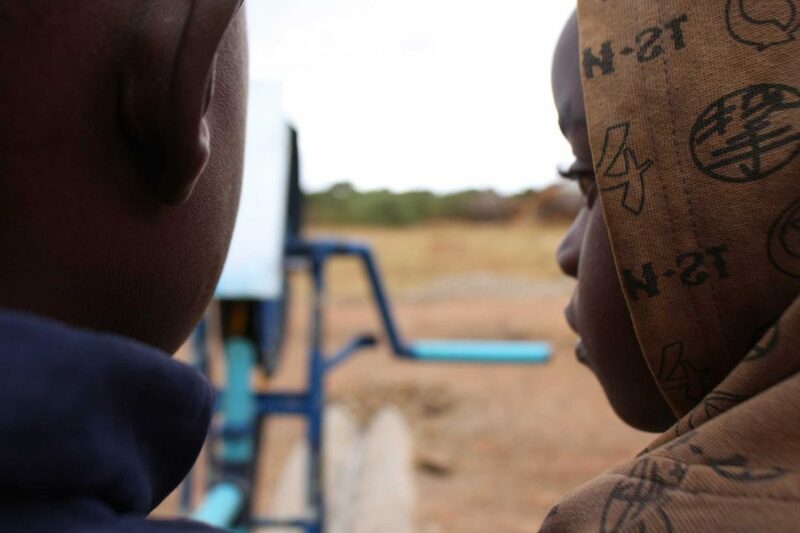 Jacana supported Blackson Tembo with a pump. 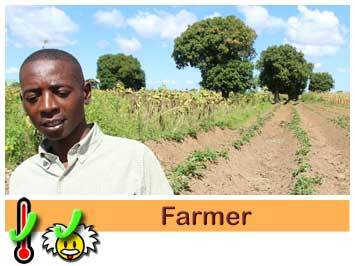 · Start growing green maize. 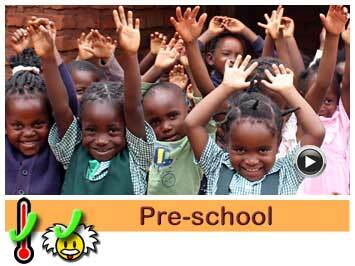 · Provide basic education for his (grand)children.